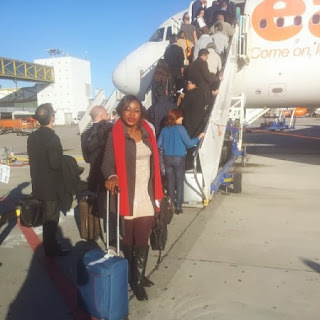 Nigerian movie stars, Chindinma and Chidierebe Aneke popularly called the Aneke twins are currently on a month long tour of France and Italy. 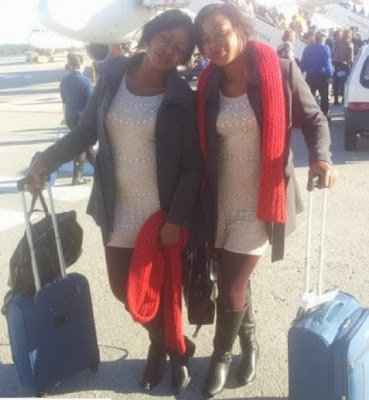 The popular Nollywood Twins were spotted few days ago in Milano and Paris. The President Of Igbos association in Italy honoured the twins with a small get together party in the company of relatives and friends. 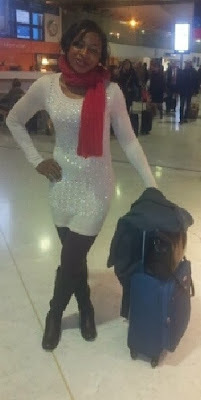 On getting to Paris France, the twins received warm welcome from fans and supporters. 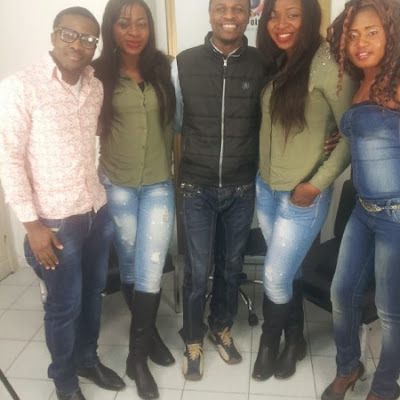 The Aneke twins also took some time out to grant interviews to few Nigerian programmes syndicated on TV stations across Italy. You rock! Love you lots!! !